We are often asked… ”what makes you different”? The answer very simply is that we do… we make the difference… we make a difference to our communities, our staff, the environment and ultimately our guests. 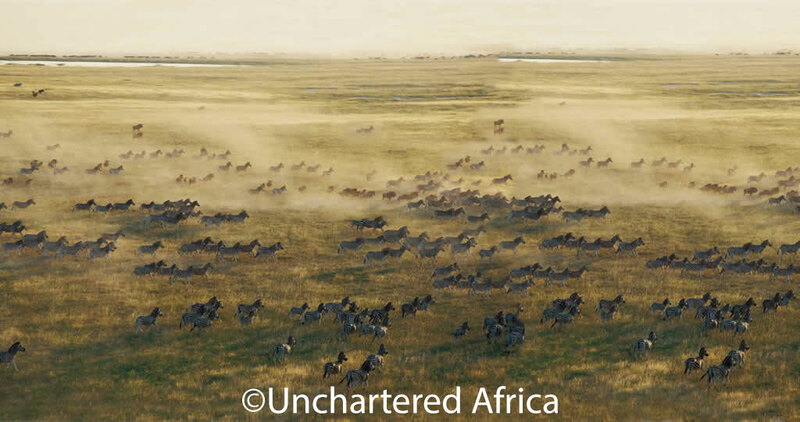 We make up simply the very best team of people in the safari industry. 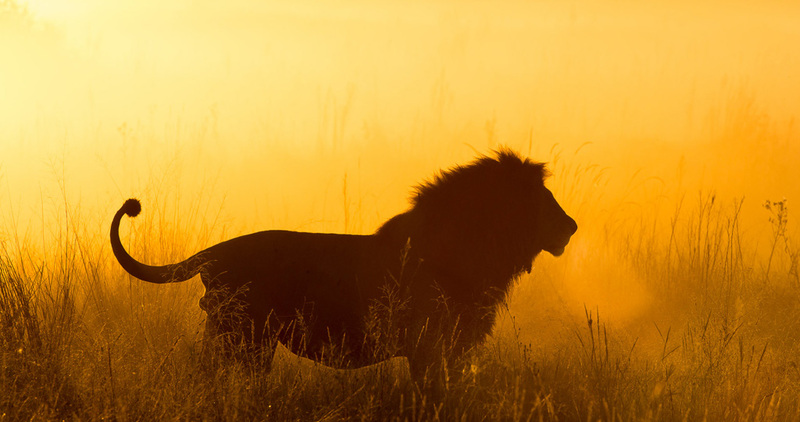 Not only can we guarantee you a “Safari Experience of a lifetime“ but travelling with us really makes a difference. 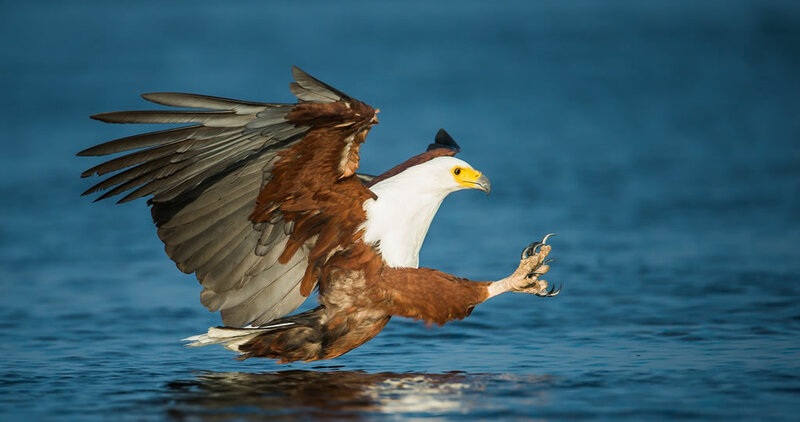 Our goal is to spend 1% of turnover on our responsible tourism programmes that include communities and conservation. We are serious about this and have approached Travel for Impact for assistance in ensuring we meet our targets and do what we say we are going to do. 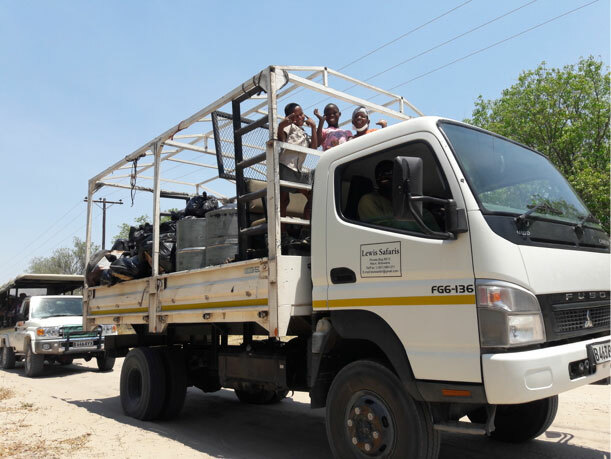 Our conservation vision is to close the gap between benefits to the communities and the environment – as part of our commitment to invest in communities in order to achieve conservation solutions, we support AGLOW Polokong, an effort to assist the destitute elderly folks in Maun. Our staff support destitute elderly folks in our community on a daily basis assisting with home cooked meals and fresh water. 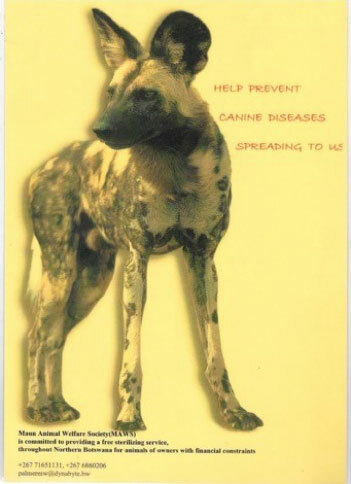 Maun Animal Welfare Society “MAWS” does great work – did you know that the MAWS program of inoculating village dogs stops the spread of canine distemper to our threatened populations of African Wild dogs or Painted Wolves. 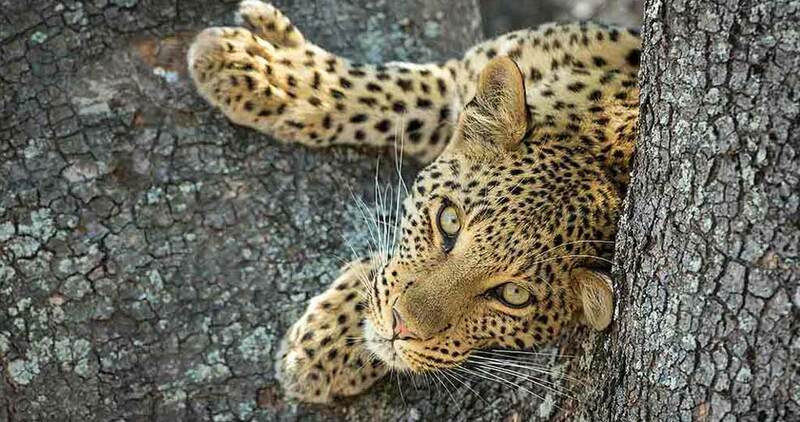 Our current “MAWS” program involves Okavango Expeditions sponsoring complimentary safaris for visiting veterinarians. Our community now assist in collecting litter and teaching the kids about why the environment is so important to them.